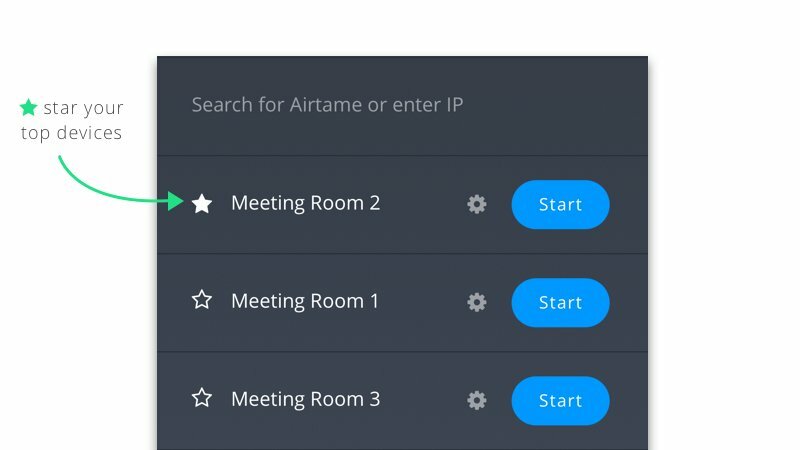 Airtame’s latest 2.2 app is jam-packed with a trifecta of new things. There are 2 major additions, plus 1 big overhaul of how you can work with the app. We’re excited to share this all with you. ? Portable app (for guests) ? Why not open the biggest present first? Many have asked and waited for an app that can be used without admin rights. For Windows computers, you can download a portable app that you can run without installing. This app is meant for employees and guests who don’t have admin rights to install software. 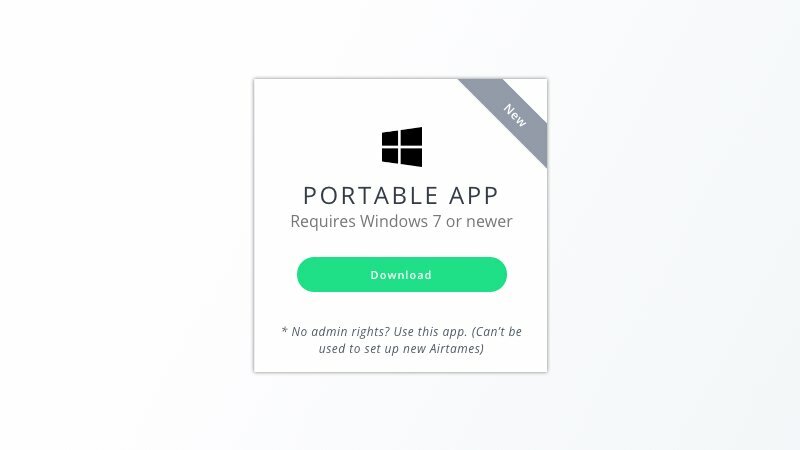 *Just click to run the portable app without installing it*Just keep in mind, you can use the portable Airtame app to connect to Airtame devices, but you can’t use it to add new devices. We don’t expect this will step on any toes because generally only users who already have admin rights would need to add devices. Download the app from our Downloads page here. Note that the portable app is for Windows only! *Now available on our [downloads](https://airtame.com/download) page!* ? “Can whoever’s still streaming to Airtame, please not”? That’s no longer a problem, or at least the likelihood is very slim now! 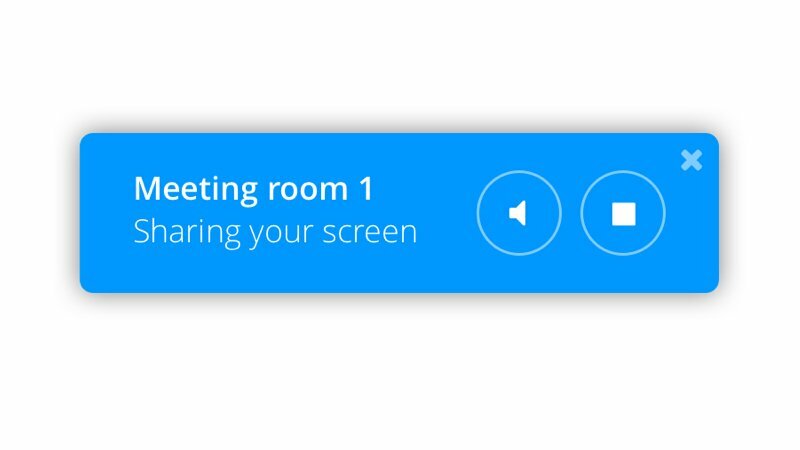 When you’re streaming to Airtame, you will now see an on-screen notification letting you know you’re connected. *The pop up is discreet to stay out of your way while streaming ? 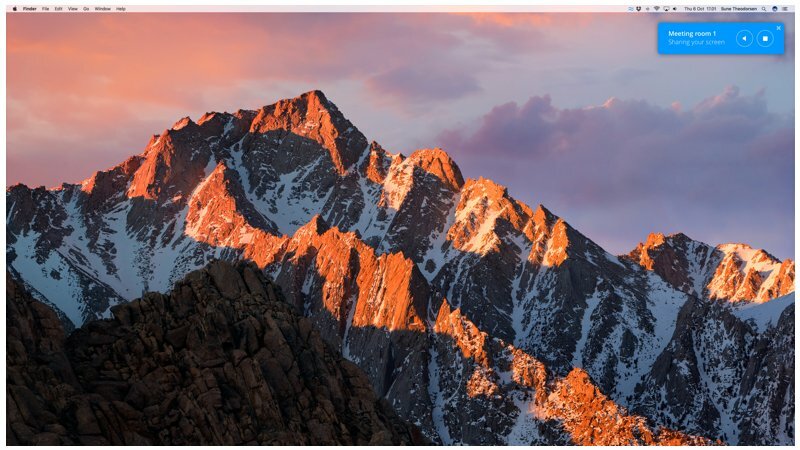 *This little pop up will show on both the computer screen and the display screen. And if you don’t want to see it, you can just click it away. If you already know you don’t want to use this feature, you can disable it completely from the Settings panel. No more awkward oops-didn’t-mean-to-stream-that moments. The general experience of using the app is upgraded with some swanky tweaks. You can move around and work much more smoothly in the app. Now you can favorite devices that you use the most. This will minimize the clutter and help you find your most frequently used devices. If you’re at a school or office with a lot of Airtames on the network, this new feature is going to save you so much time. We’ve reworked the code, so that the app uses less CPU resources. A happy side-effect is that the app will work faster on older devices. Searching for devices in your list of devices also has a better flow than before. It looked a bit cluttered before, but this ship is sailing straight now. Go update your app ? Ready to get all the good stuff in this app update? Open your app and click the green banner. Looking for the Portable app? Go to our Downloads page here. 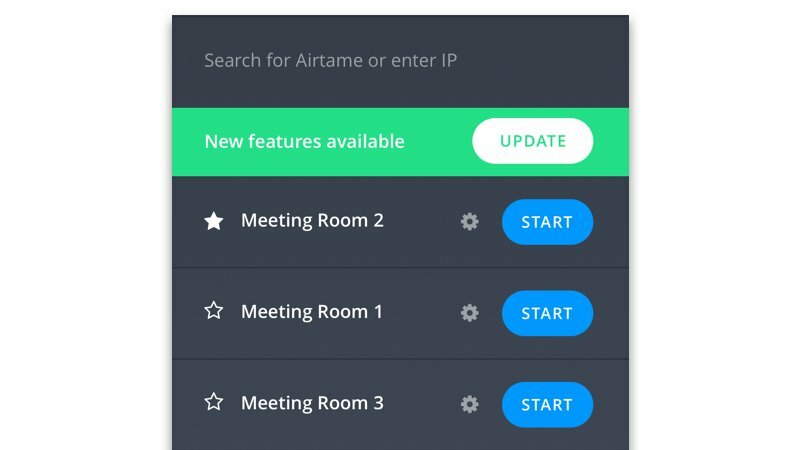 Updates Introducing the portable app with Airtame 2.2!